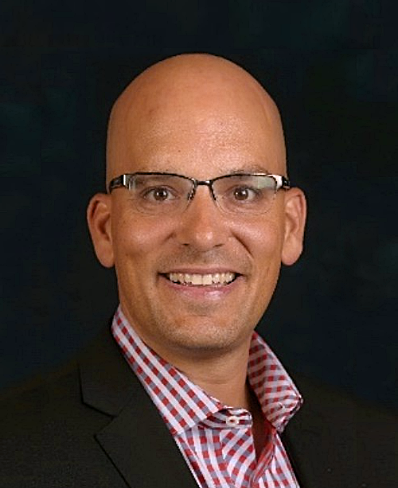 Ben Sabloff is an accomplished executive with credit risk, business strategy, mergers & acquisitions and business line P&L management experience at Fortune 500 banks, including 13 years at Capital One. Ben’s background enables him to bring a practicality and hands-on orientation to his consulting work. Ben is a veteran in the financial services industry, with experience in roles leveraging data and analytics to drive better decision-making while decreasing risk and liability. Ben co-founded AQN Strategies in 2016, where he currently serves at Managing Partner. AQN Strategies is a boutique consulting firm that helps businesses in the financial services trade make better decisions using state of the art analytical techniques. Ben founded Lingua Franca in 2017 to help other companies gain access to experienced data and analytics talent across several sectors. Lingua Franca delivers a unique perspective into how the art and science of analytics comes together to drive value. Ben holds an MBA from Stanford Business School and a BS dual degree in Accounting and Finance from the University of Richmond.